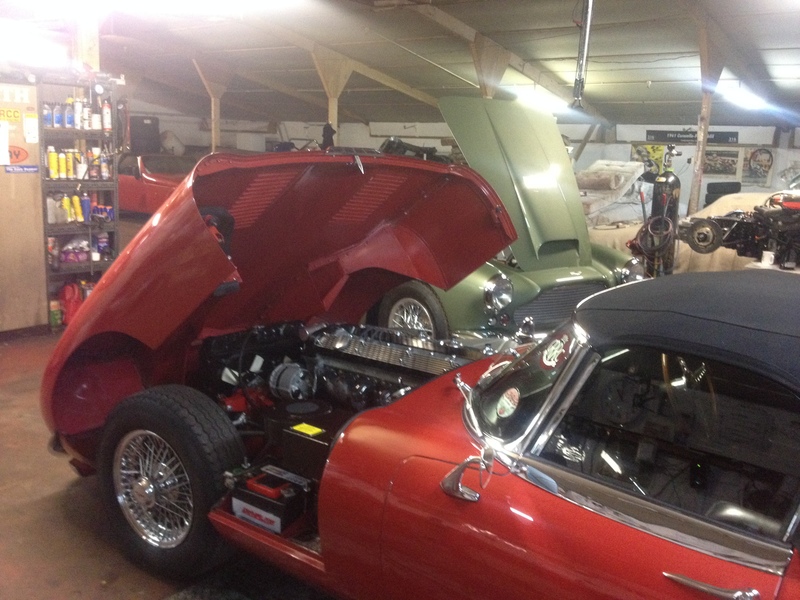 We are happy to discuss requirements to service and repair any model of car. We have used our ability and experience repairing, maintaining and restoring anything from vintage pre war alfa’s, countless other high end classics, race cars and modern classics. We have prepared and restored cars which have been auctioned at Bonhams and we have successfully competed at events such as the Goodwood Festival of Speed and the Goodwood Revival. 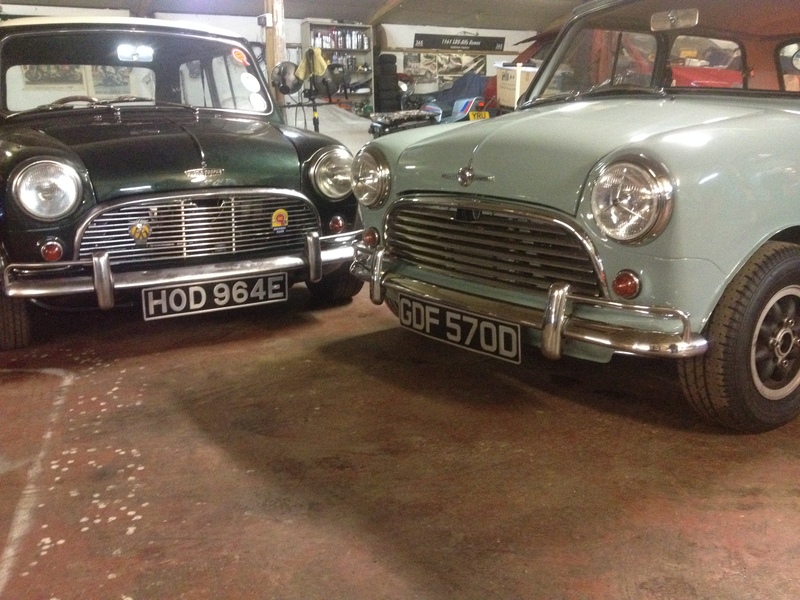 Classic and Race currently service and maintain many private collections and can also offer classic car storage.